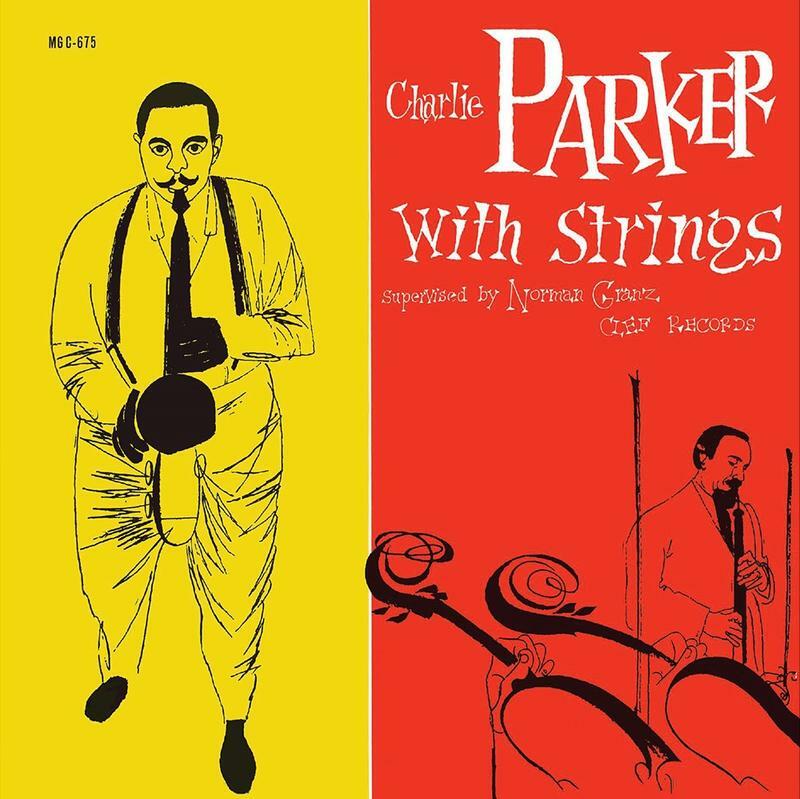 In the 1940’s, Charlie Parker helped to create a new musical language called bebop, and became arguably the most influential alto saxophonist of all time. Parker was not satisfied with this alone, and began to look for new ways to express himself musically. 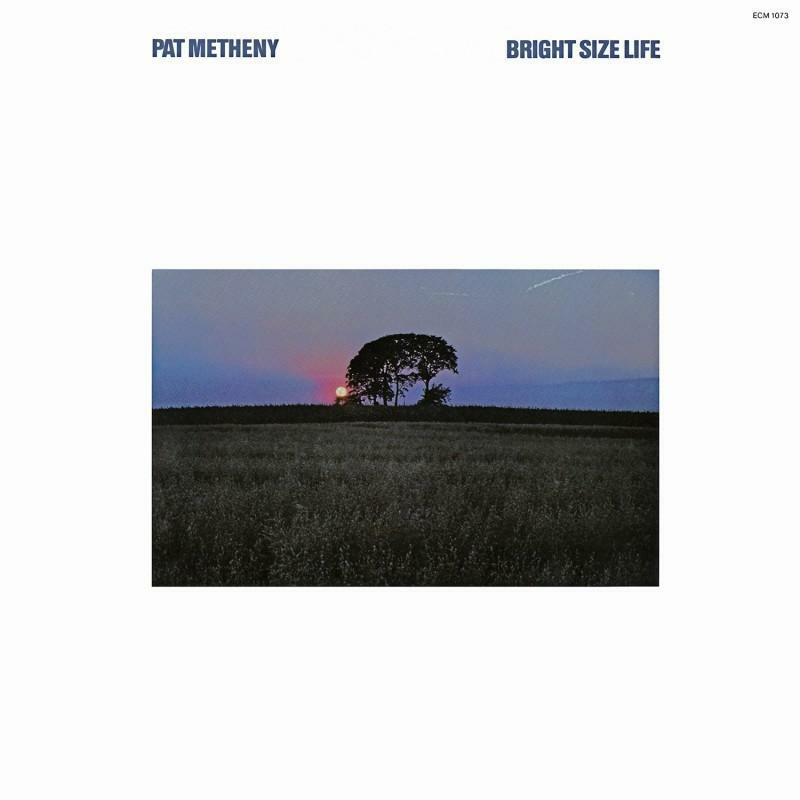 Guitar virtuoso Pat Metheny recorded his debut album as a leader in 1975. At the young age of 21, Metheny redefined the sound of the traditional jazz guitar. In 1953, five of the leading players of the day assembled in Toronto for a historic concert. 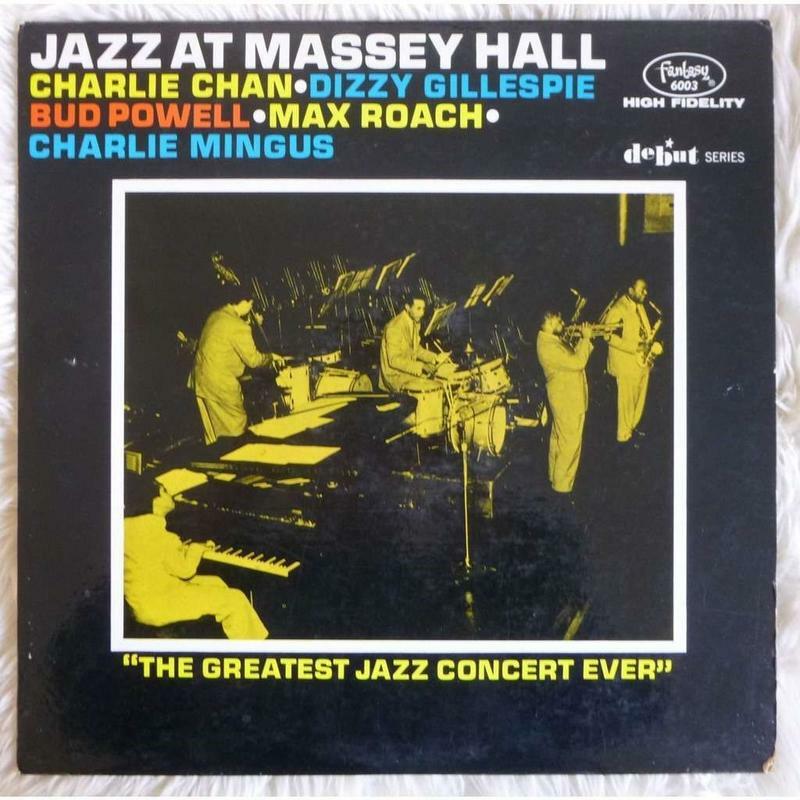 The album, Jazz at Massey Hall, included trumpeter Dizzy Gillespie, alto saxophonist Charlie Parker, pianist Bud Powell, bassist Charles Mingus, and drummer Max Roach. Thankfully this was captured on tape, as it was the only time this bebop supergroup ever recorded together as a unit. Keith Hall goes behind the music and musicians on this edition of Jazz Currents. On May 18 and 19, 1963, saxophonist Stan Getz recorded one of the best selling jazz albums of all time with two Brazilian Bossa Nova innovators: João Gilberto and Antonio Carlo Jobim. 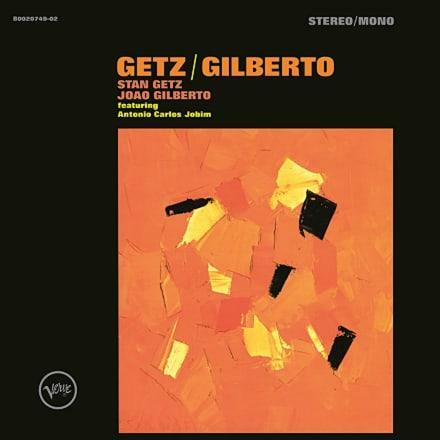 The album, Getz/Gilberto, hit #1 on the U.S. Billboard Charts and produced the most famous Bossa Nova sung by Astrud Gilberto called “The Girl from Ipanema.” Keith Hall looks into how they created crossover magic in this collection of songs, on Jazz Currents. In 1954, trumpeter Clifford Brown and drummer Max Roach recorded a landmark album that helped to define the sound of the Hard Bop era of the 1950’s. 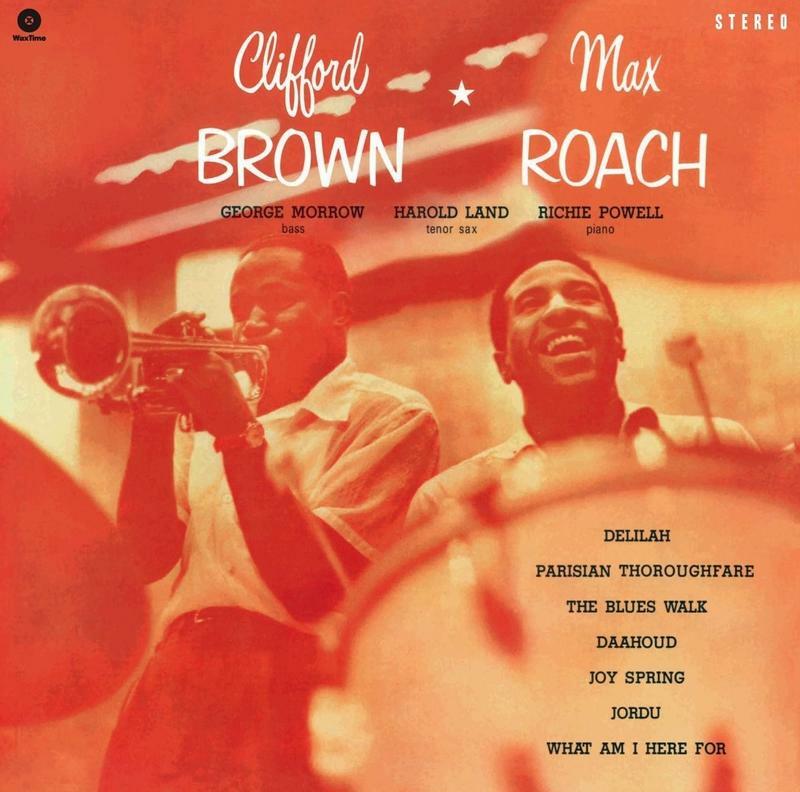 The Clifford Brown/Max Roach Quintet was one of the most influential jazz groups of all time, releasing five albums until the untimely death of Brown in 1956. In this episode of Jazz Currents, Keith Hall breaks down the elements that combined to create a classic. A Jazz Currents episode on the 1954 album "Clifford Brown And Max Roach"